A native Texan who grew up training classically in opera and majoring in theater at Northwestern, Meyers has a voice that falls somewhere between Shawn Colvin and Sarah McLachlan. Her deft vocal phrasing and richly textured delivery separate her from the average singer-songwriter, and her buoyantly refreshing songs make her a memorable performer among fans from 2 to 92. Amy is an active Musical, Theatrical, and TV / Film performer in the San Francisco Bay Area. She is represented for TV, Film, Commercial, and Print by NYLO Model and Talent Agency. Landmark Musicals presented the West Coast Premier of this Tony Award winning musical about the life and songs of Peter Allen. 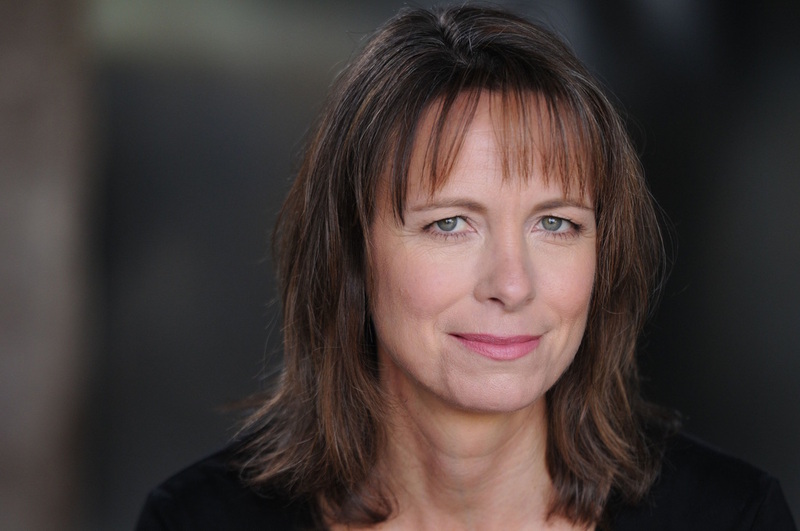 Amy played a principal role as Peter's mother, Marion. She was joined by Bay Area favorites; Connie Champagne as Judy Garland, Dan Seda as Peter Allen, and Kat Robichaud (top 10 on The Voice in 2013) as Liza Minnelli. "As Allen’s mother Marion Woolnough, Amy Meyers did a spectacular job with a very touching portrayal… plus knockout singing on “Don’t Cry Out Loud”." 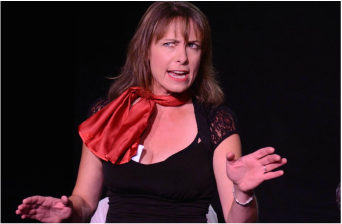 "Amy Meyers is pitch perfect as Peter's mother and has strong vocal cords"
On January 25th and 30th, Musical cafe presented 4 new musicals at PianoFight in San Francisco, CA. What fun the 3 of us had portraying lice clinging to one remaining hair on a balding man in the hilarious new musical, Nitwits! Book and lyrics by Pamela Winfrey and Music by Richard Jennings. Directed by Loretta Janca. 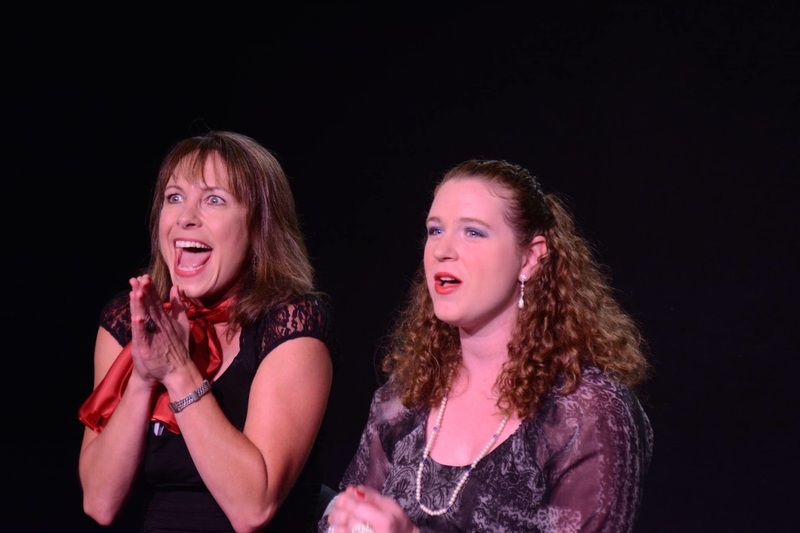 On September 27th and 28th, Musical Cafe presented 4 new musicals by local Bay Area writers at The Flight Deck in Oakland, CA. I was thrilled to be a part of Ladykillers by Patricia Cotter and Lori Scarlett. Enjoy the video from 2 of the numbers: "Getting Away With It" and "Every Chicken Had A Name". ﻿Paul Freeman interviewed Amy for the San Jose Mercury News in advance of her Sept. 28 show at Angelica’s – read the article here! "I'm an artist. I'm doing music for art…. when you perform it and get from the audience this incredible energy feedback, that completes the cycle."